Jean Petty is the maintenance support member for Specialized Property Management, and has been with the company for four years. Ms. Petty is primarily responsible for managing property utilities during vacancy, and managing vendors repairs. Prior to joining the company, Ms. Petty worked for 35 years as a teacher for Aledo ISD. Ms. 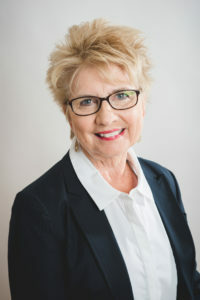 Petty received her Bachelor degree from Eastern Illinois University, and in her spare time, she enjoys traveling, golfing, reading and spending time with family. She is also committed to the community, and volunteers at Aledo ISD helping students and teachers.